Wave goodbye to 2018 – it’s time to kick start your new year with a few simple treats to get you going. Here are our top picks of new year must haves, to ward off those January blues and make sure your 2019 gets off to the best start possible. 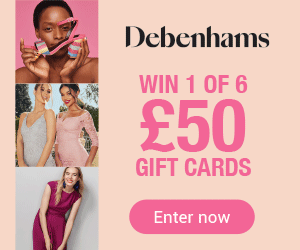 Why not channel your inner supermodel with a flirty new scent for 2019? The new Eau de Toilette from Yves Saint Laurent, Black Opium Glow, is perfect for both date night and every day glamour. This sophisticated floral perfume teases notes of black coffee, white flowers and vanilla. Enriched with hints of citrus and pear this fresh scent will charm and dazzle, and it comes in a glitzy pink and black bottle to keep your dressing table classy. If you’re struggling to get on-board with the January diet this year then look no further than the Nutribullet Magic Bullet. 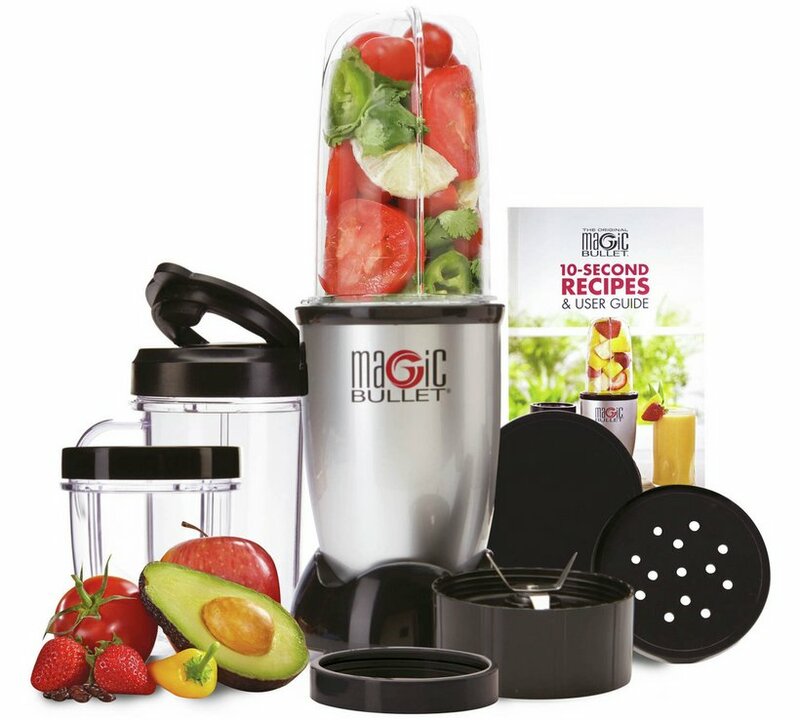 This all-in-one 11-piece set makes it easier than ever to pulse, blend and juice yourself skinny. With double action blades, an ice crushing function and a 100-page recipe book included in the price, you can’t go wrong! Sleep is one of the most important parts of your 24-hour routine, effecting your daily cycle of hormones, metabolism and re-energising you for the day to come. 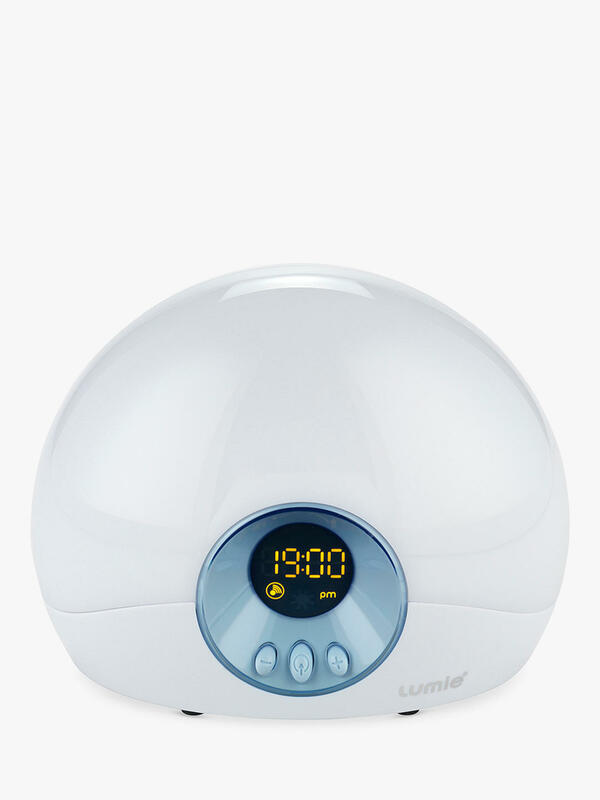 Make 2019 the year you get to grips with your sleep routine, with a little help from the Lumie Bodyclock Starter 30. This clever little light simulates sunrise, brightening over a 30-minute period, to help you wake slowly and naturally. It also doubles as an alarm clock and the light simulation can be reversed at night to ease you into a sleep. A snazzy waistcoat is a great way to add a touch of sophistication to a shirt or wear one under a suit to spruce up the look for a special occasion. 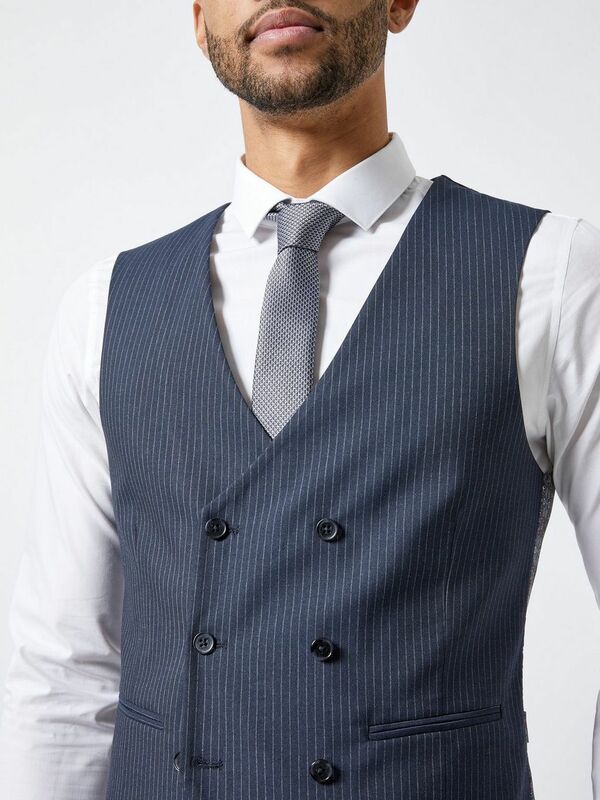 If your 2019 New Year’s resolution is to dress to impress then this Navy Narrow Stripe Super Skinny Fit Waistcoat from Burton is the way to go. With a six-button fastening and adjustable back strap it’s designed to flatter – what are you waiting for? Step out in style this January with new boots to make your feet look as good as you feel. 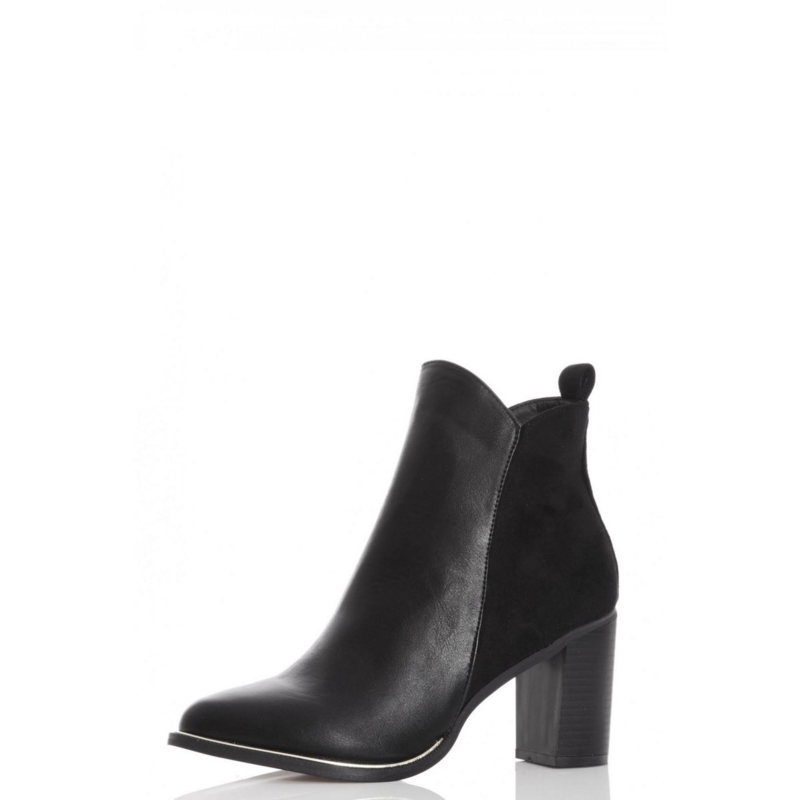 Showcasing a leather and suede effect, these black ankle boots are the finishing touches to any outfit and will keep your feet bang on trend whilst protecting them from the elements. Embellished with stud detailing at the back and a side zip for convenience, these boots will quickly become your can’t-live-without pair. Using the handle @One4allUK on Facebook and @One4allGiftUK on Twitter, let us know what you’ll be treating yourself to this new year.